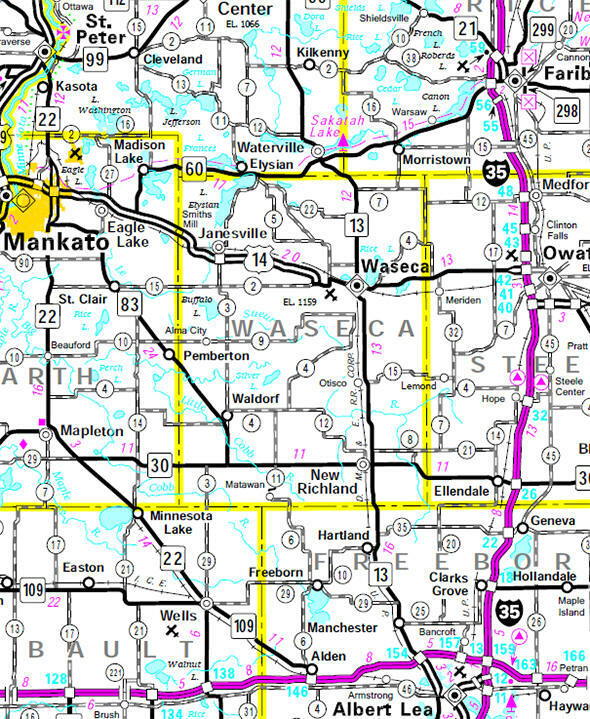 Waseca County (pop. 19,136) is just west of Steele County. 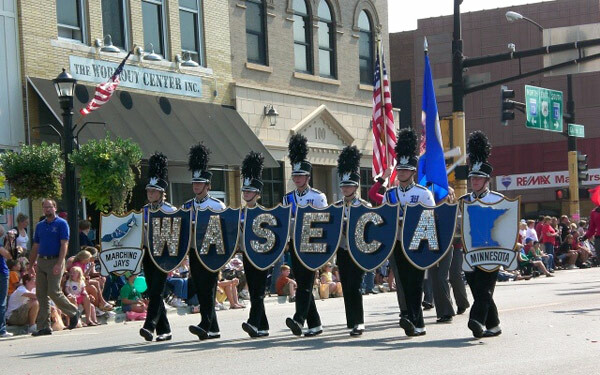 The county seat is Waseca (pop. 9,410). 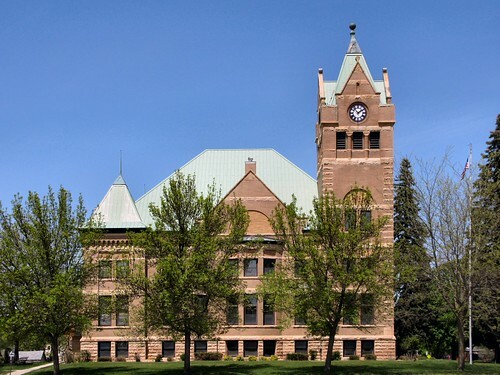 The Waseca County Courthouse was built in 1897. Waseca had a branch of the University of Minnesota from 1971 to 1992; it was closed for budgetary reasons, and the campus was turned into a low-security Federal Correctional Institution for Women. The university focused on agricultural education. Waseca has a 4.6-mile bike path around Clear Lake. The town of Janesville (pop. 2,256) still uses its 1912 Carnegie library.